January 5, 2018  The pioneering singer influenced blues, jazz, rock and beyond with her powerful voice and inventive delivery, displaying a greatness rooted in the ability to channel her life story into her work. May 16, 2015  It took Queen Latifah more than 20 years to bring the life of pioneering blues singer Bessie Smith to the screen. "Inhabiting her has inhabited me," she says. 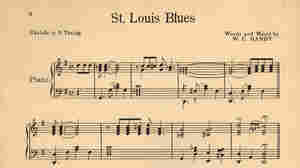 November 20, 2012  "The Empress of the Blues" gave voice the listeners' tribulations and yearnings of the 1920s and '30s. A new 10-CD box set collects the complete works of the colossus who straddled jazz and blues. 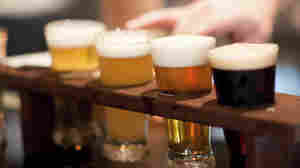 July 26, 2012  Craft beers now compete with fine wines at chefs' tables. Our musical sommelier matches classical pieces with the perfect brews. 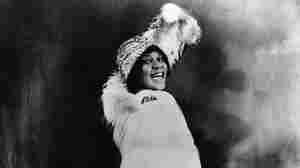 August 1, 2001  Bessie Smith became known as "the empress of the blues" in the 1920s, when most vocalists called themselves blues singers. 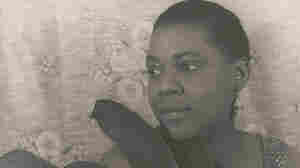 On The Essential Bessie Smith, she shows how her famous voice could captivate a room without the aid of a microphone. 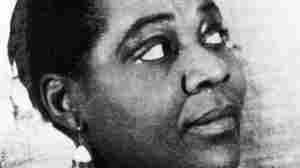 January 16, 2000  Margaret Howze reports on the song's background and its definitive 1925 recording by Bessie Smith. May 7, 2008  Through hit recordings and a busy nationwide touring schedule, the singer gave the blues a raw, regal poignancy — and marketability. 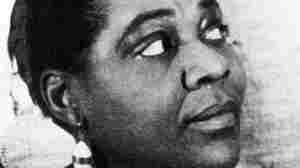 Her feverish growls and impassioned delivery informed nearly all African American music. September 27, 2011  The banning of alcohol and the subsequent rise of speakeasies played a role in jazz's evolution. August 10, 2011  Hear five versions of the popular W.C. Handy song, performed by five of America's top jazz artists.